Since the beginning of time, Black women have contributed to the creation and development of the world. From abolitionists to civil rights activists and astronauts, we’re honoring the women whose impact has shaped world history. 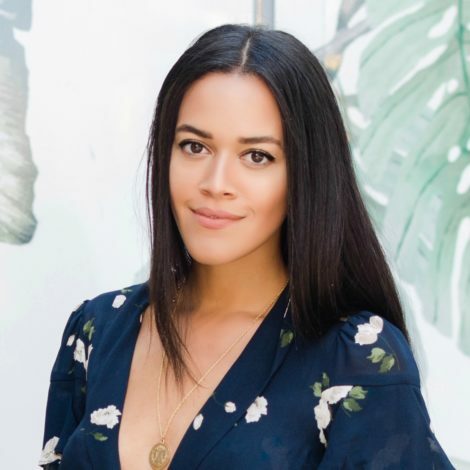 Take a look at these warrior women who changed the course of history. 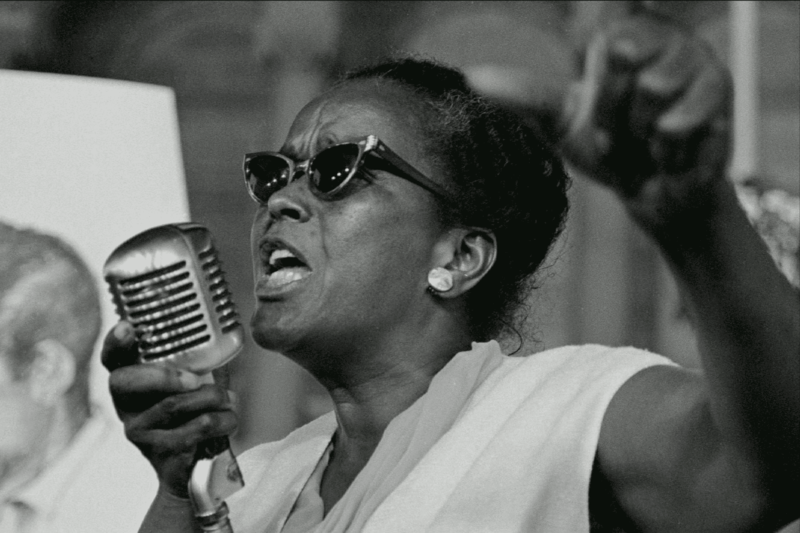 Civil Rights activist Ella Baker worked behind the scenes for the NAACP, SCLS, and SNCC for more than 50 years. 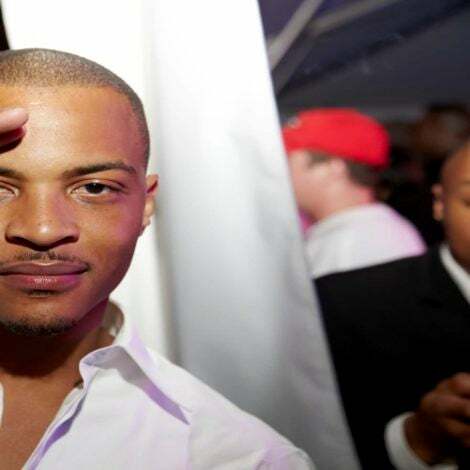 She worked alongside Dr. Martin Luther King Jr., W.E.B. Du Bois, Thurgood Marshall, Rosa Parks. In 2009, Ella Baker was honored on a U.S postage stamp. Harriet Tubman was a former slave, abolitionist and a spy for the U.S Army during the Civil War. 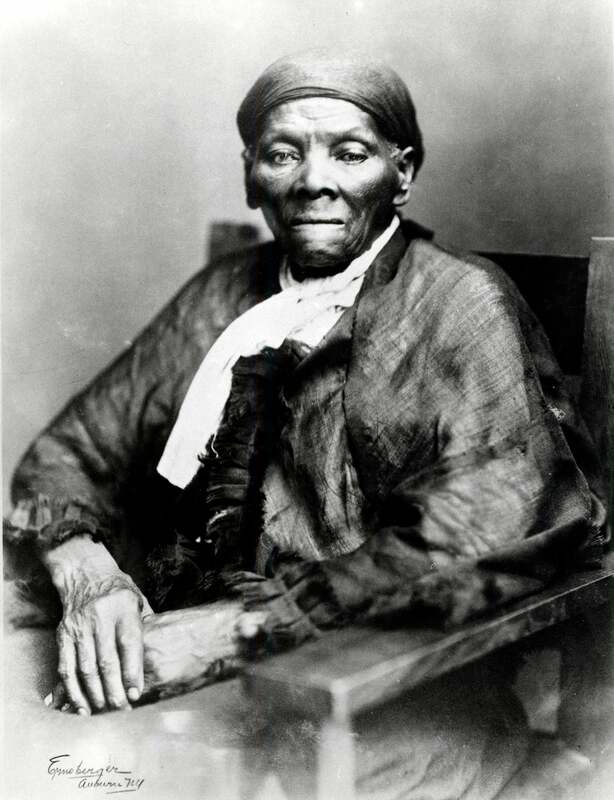 After escaping into freedom, Tubman returned to rescue her family and then guided hundreds of other slaves to freedom. Sojourner Truth was born as Isabella Baumfree, a slave in upstate New York and escaped to freedom with her infant daughter. She later changed her name and became an abolitionist and women’s rights activist. 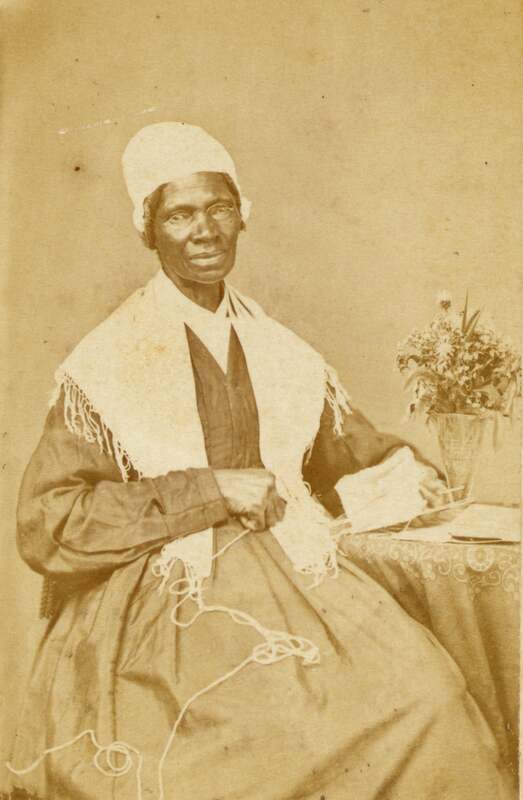 Sojourner Truth’s most widely known speech is “Ain’t I a Woman?” was delivered in 1851. Unbought and unbossed, U.S Representative Shirley Chisholm shattered the glass ceiling when she became the first Black woman to run for President in 1972. 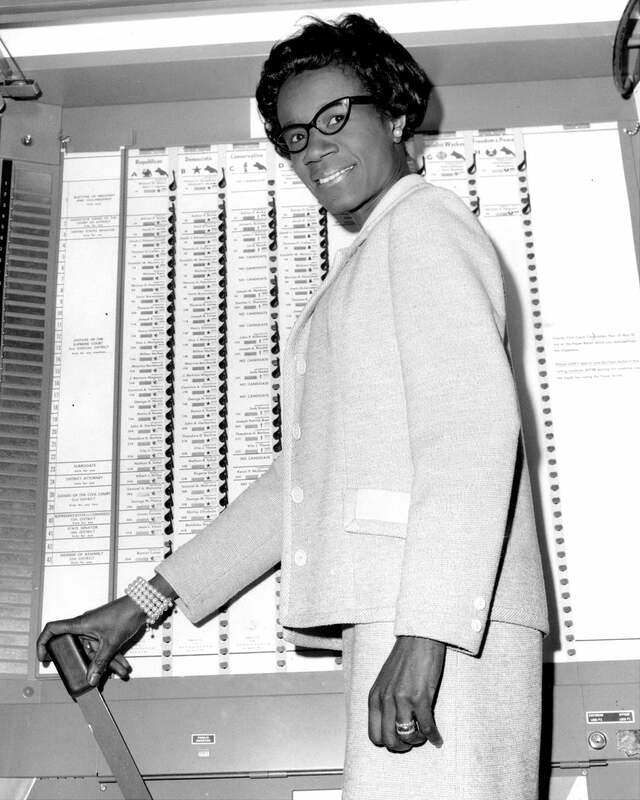 Chisholm didn’t win the nomination but her place in history was cemented. She was posthumously awarded the Presidential Medal of Freedom in 2015. 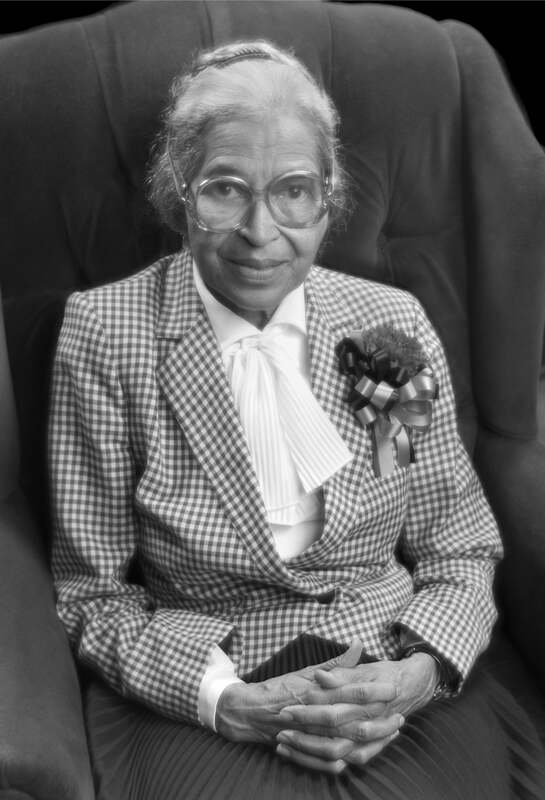 Before her historic boycott of the Montgomery bus system, Rosa Parks was an activist and organizer. 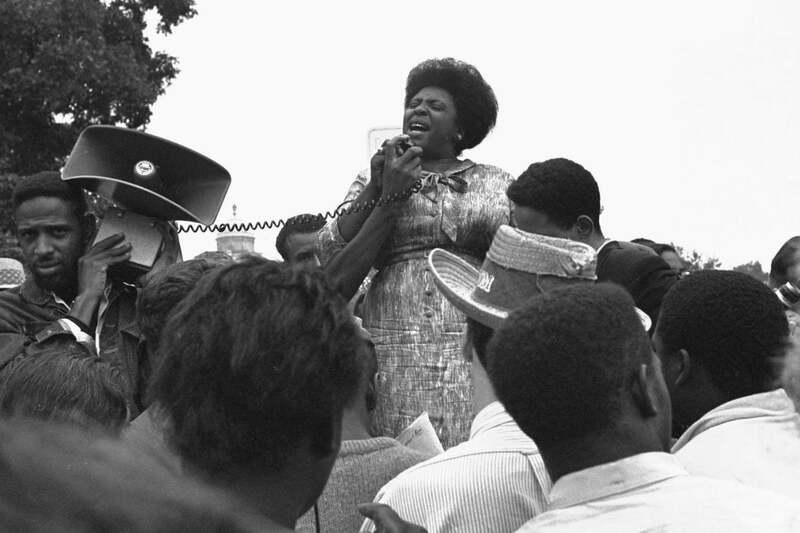 As a member of the NAACP, she worked as a secretary for the organization and was trained to protest for racial equality. She received the Presidential Medal of Freedom, the Congressional Gold Media and a statue in the U.S Capitol’s National Statuary Hall. Born Sarah Breedlove, Madame C.J. Walker became the first Black woman millionaire in the early 1900s after creating a line of beauty and hair products for Black women. 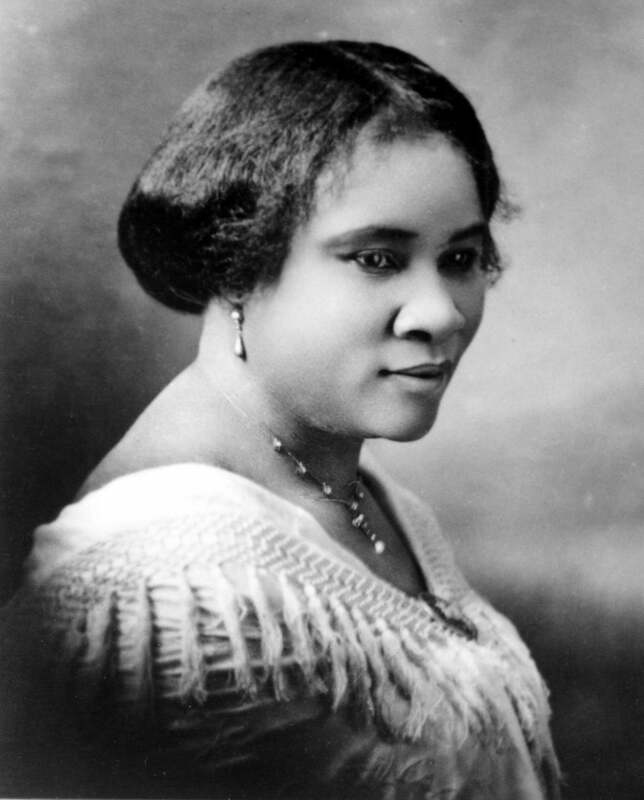 Madam Walker was a pioneer in the Black hair care industry. 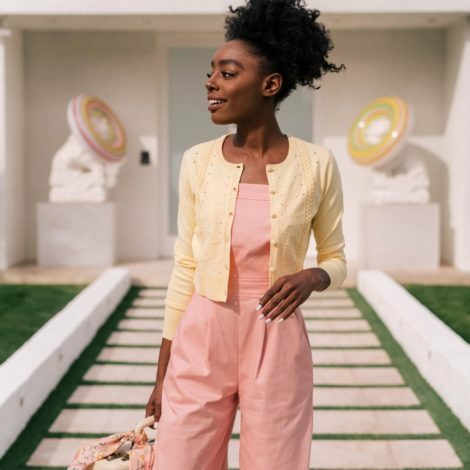 Besides becoming one of the most successful Black business owners of her time, she was also an activist who championed the rights of African-Americans. 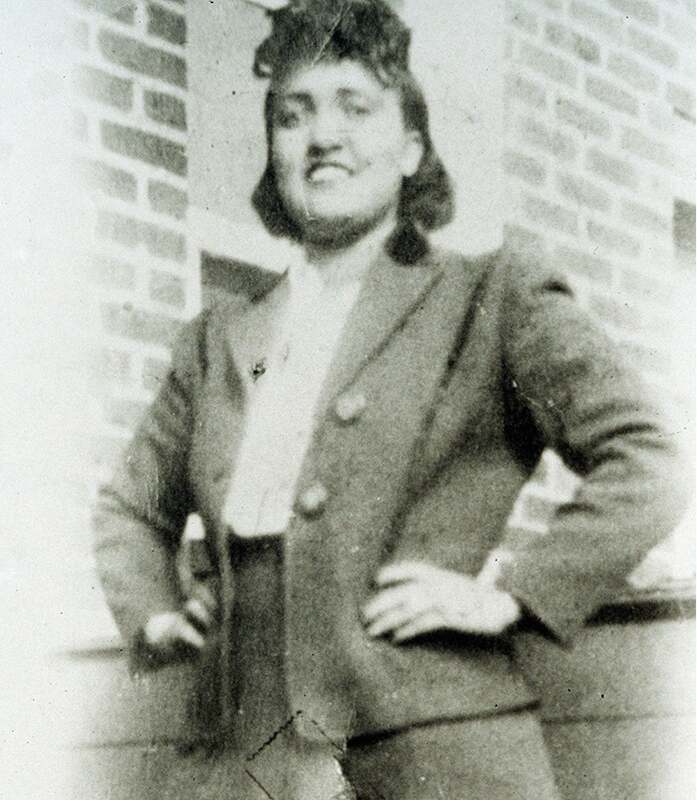 Henrietta Lacks changed history and didn’t even know it. The young mother died of cancer at age 31. Tissue samples from her tumors were taken without consent during treatment and those cell samples were used by researchers to develop the polio vaccine. To this day, her cells continue to save lives. 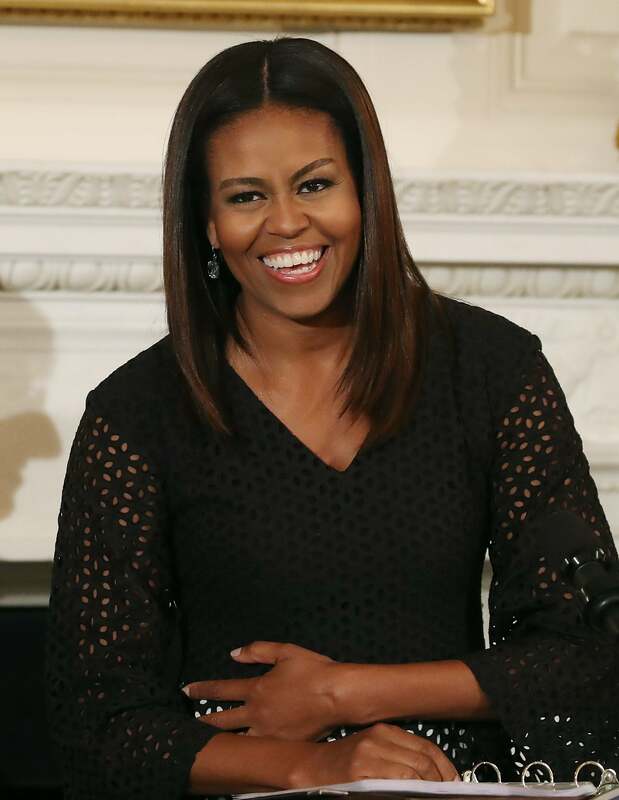 As America’s first Black First Lady, Michelle LaVaughn Robinson Obama was the personification of class, elegance and grace. Her initiatives helped changed the way kids eat, helped military families and we loved her sense of style. 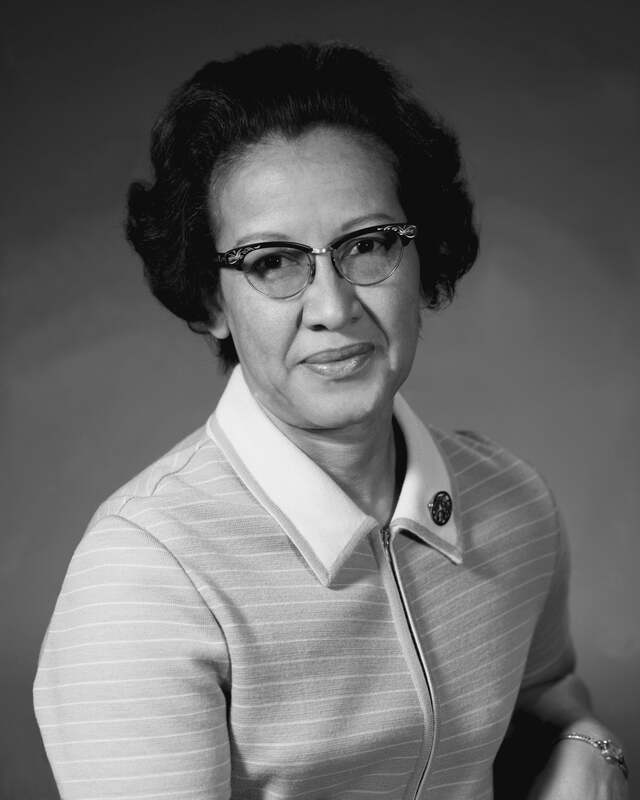 Before Hidden Figures, many of us had no clue about the contributions of Katherine Johnson. A certified mathematician, it was her calculations that ensured astronauts like Alan Shepard, John Glenn and the Apollo 11 flights were successful. 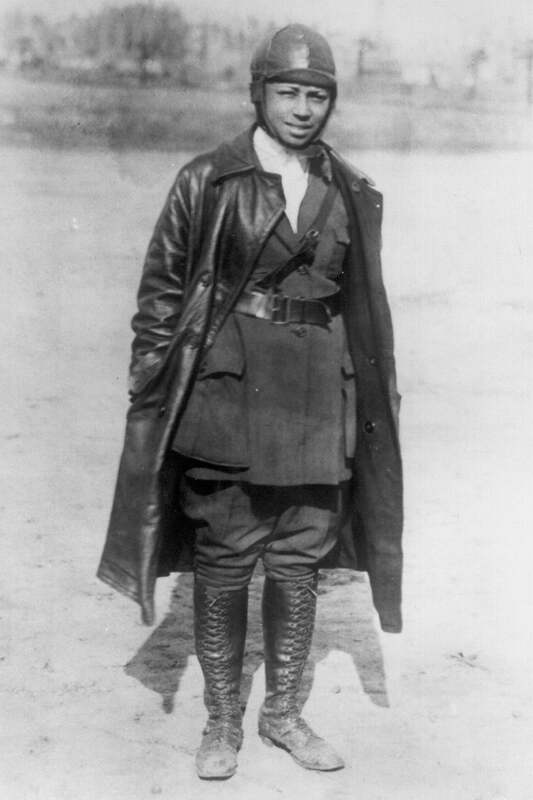 Bessie Coleman is the first Black and Native American woman to hold a pilot license. Sadly, she was killed at age 34 when her plane unexpectedly went down in 1926. 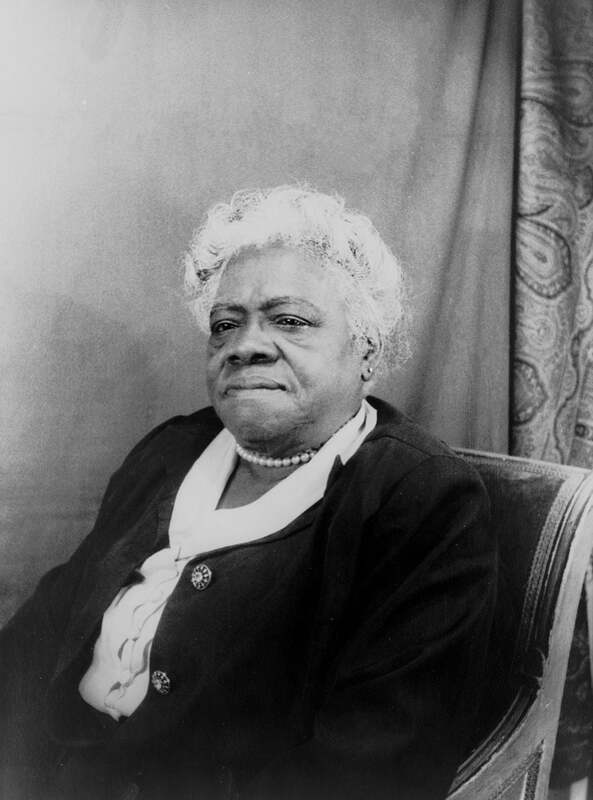 Educator, activist and philanthropist Mary McLeod Bethune was appointed as a national adviser to President Franklin D. Roosevelt as part of his Black Cabinet. 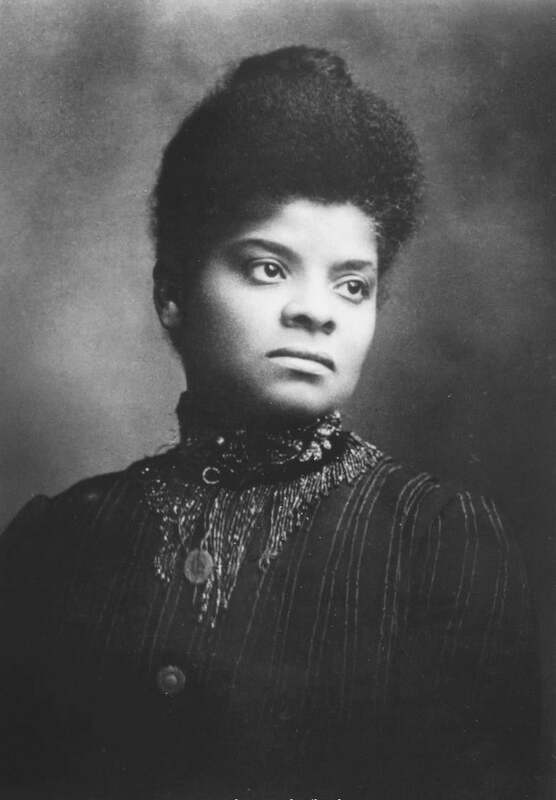 Known as the First Lady of the Struggle, Bethune created a school for Black students in Daytona Beach, Florida. It is now known as Bethune-Cookman University. 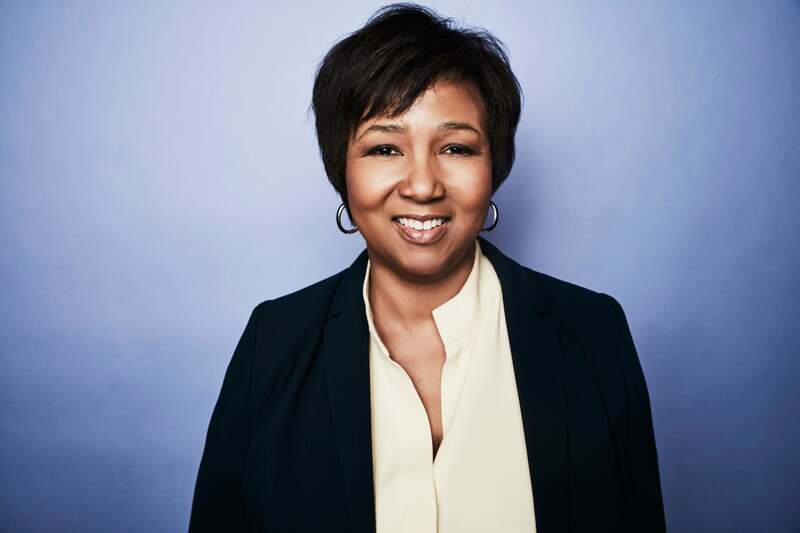 Engineer and physician Mae Jemison broke through cosmic barriers when she became the first Black woman to travel in space aboard the Space Shuttle Endeavour in September 1992. Last year, LEGO created a mini-figurine of Jemison. 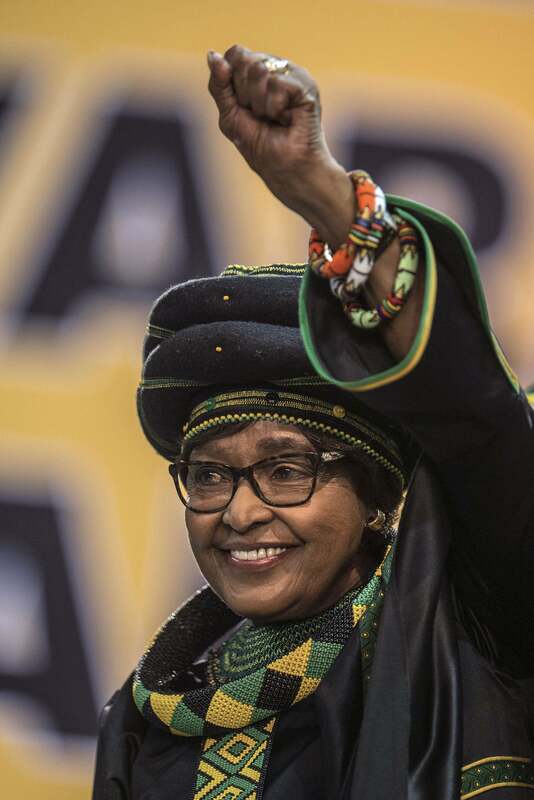 Known as the “Mother of the Nation,” Winnie Mandela is a South African activist and politician. In addition to being married to the late Nelson Mandela for 38 years, she received the Robert F. Kennedy Human Rights Award in 1985.